Not familiar with the name Bertrand Guyon? 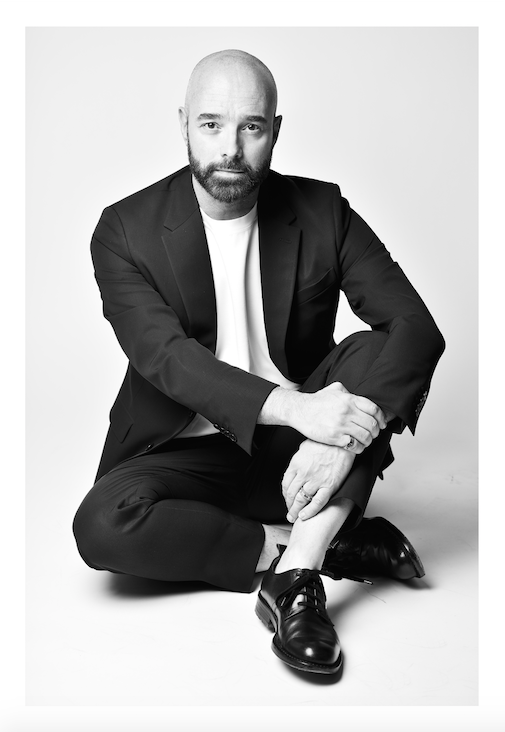 You will be soon: He’s been tapped as Schiaparelli’s new design director. Guyon’s predecessor, Marco Zanini, left this past November after a two season stint with the brand. Why such an abrupt departure? Some speculated that Zanini wasn’t content at the maison, but other sources claim that execs at the brand, which is owned by Diego Della Valle, thought Zanini’s collections culled too much from previous Schiaparelli collections as opposed to creating a new aesthetic for the label. After Zanini’s departure, Schiaparelli’s couture collections were whipped up by an in-house design team; Guyon’s first creations for the brand will bow this July at Haute Couture Week in Paris. The new design director was previously couture designer at Valentino. The graduate of École de la Chambre Syndicale de la Couture Parisienne has also worked at the likes of Christian Lacroix and Givenchy. However, his hire doesn’t come as much of a surprise; the rumor mill speculated that he was in consideration for the gig earlier this March. “I feel honored to be part of Schiaparelli today and develop it further, respecting its heritage and tradition while adding a contemporary and modern take, something Elsa Schiaparelli has always demonstrated,” Guyon said in a statement.